The Process Print Custom Clothing Company provide promotional products, corporate gifts, t-shirt printing and much more nationwide across Ireland. We are based in Santry, Dublin and although we service many clients nationally and overseas through email and online ordering. 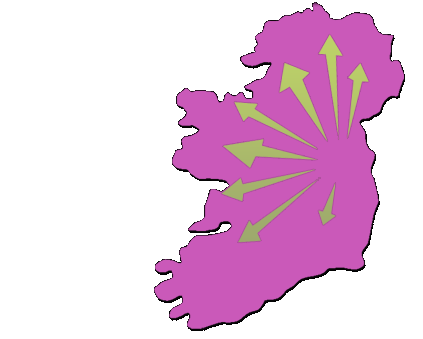 We can easily send product catalogues and samples via courier wherever you are in Ireland. Contact us to discuss your options.